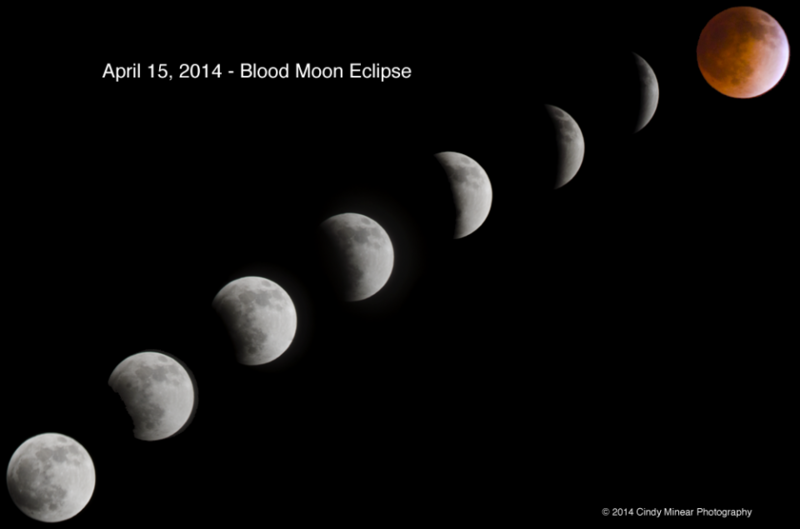 I stayed up late Monday night to capture the rare “Blood Moon” eclipse. It was fascinating to watch. There will be another one this fall. I highly recommend you stay up to watch it!